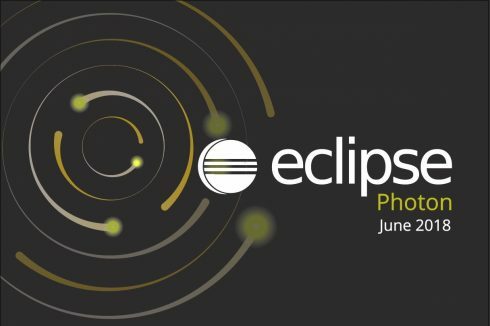 The Eclipse Foundation has announced the latest version of the Eclipse IDE. The Photon release is designed to expand on polyglot capabilities based on the Language Server Protocol plugins. “The Language Server Protocol (LSP) ecosystem delivers editing support for popular and emerging programming languages. Combined with the move to a quarterly rolling release cadence, the LSP focus demonstrates a commitment to keeping pace with evolving developer and commercial needs,” the foundation wrote in an announcement about the release. 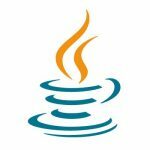 The foundation explained this is a milestone releases as it marks the 13th annual simultaneous release of Eclipse projects and includes 85 projects with more than 73 million lines of code, the foundation explained.